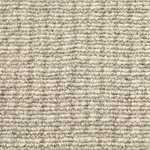 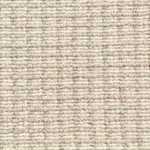 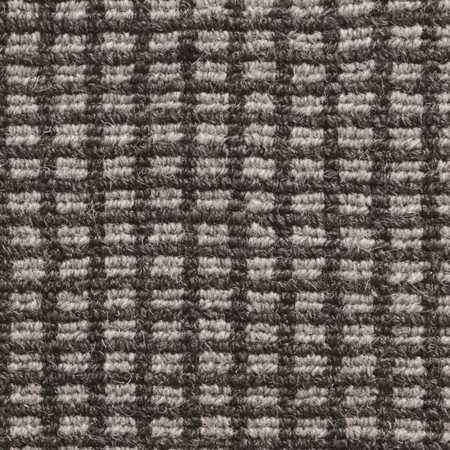 Arcana by Antrim Carpets is a wool carpet that's eco-friendly & biodegradable. 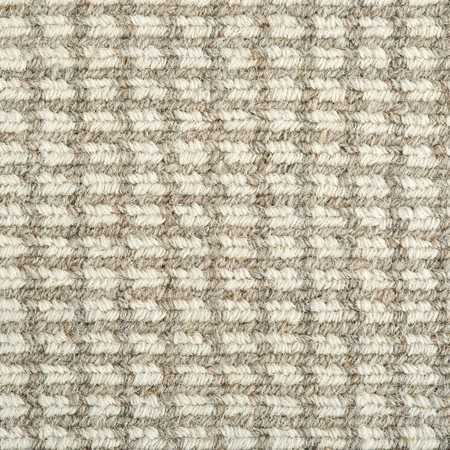 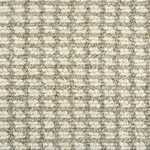 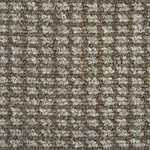 Arcana by Antrim Carpets is a hand loomed 100% wool carpet that features a small repeating pattern. 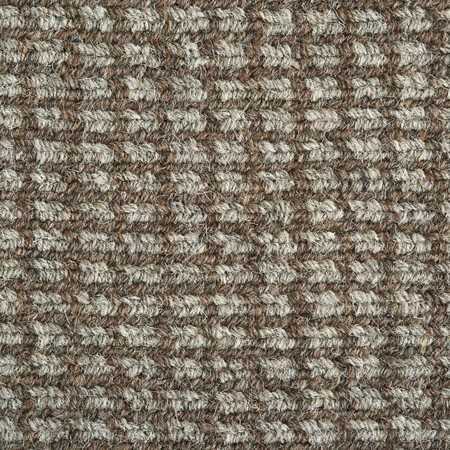 It's available in 15' widths and comes in 6 earth tone colors. 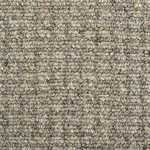 Antrim Arcana is made for use in residential spaces. 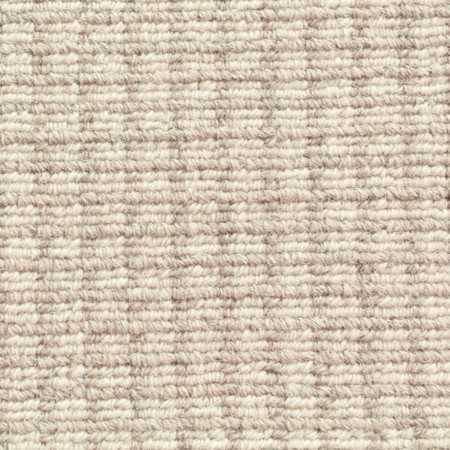 Not only is it incredibly soft and comfortable, there is also the benefit of natural wool fiber being fire retardant, eco-friendly and biodegradable. 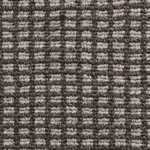 Above all of this, the biggest benefit of natural wool fiber is to your health. 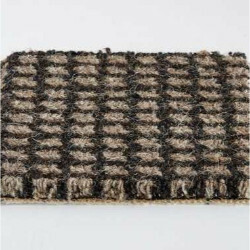 Its absorbent fibers trap particles and the carpet does not emit harmful gases. 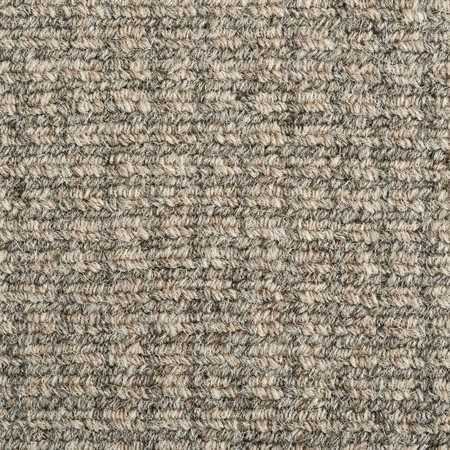 This makes it hypoallergenic for those not allergic to wool. 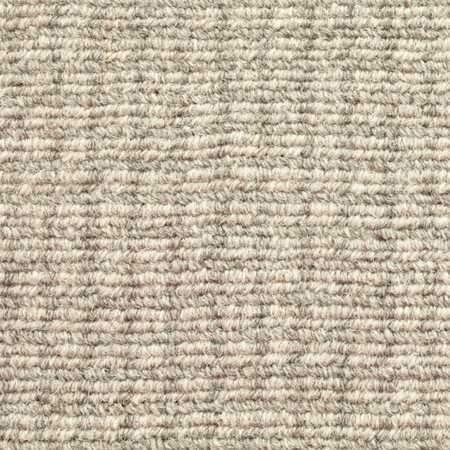 Great for parents who are concerned about exposing their kids to chemicals.